How To Make A Delicious Russian Sandwich? Don't Miss Out! 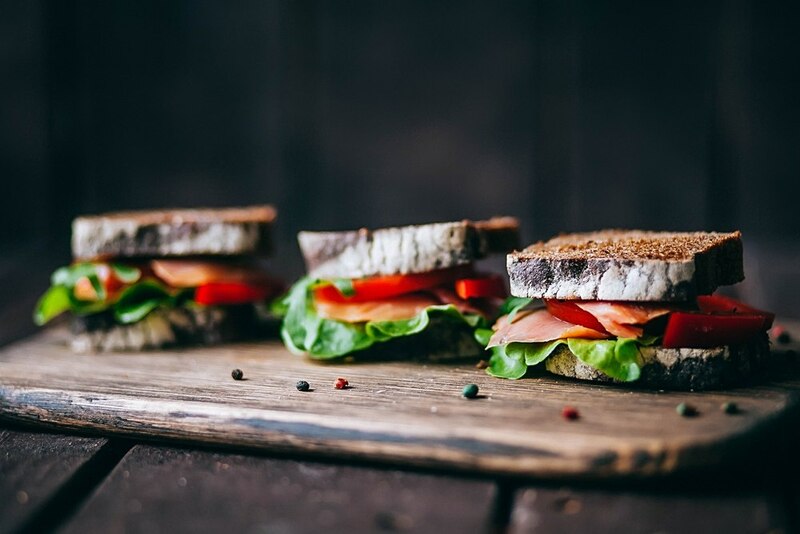 →How To Make A Delicious Russian Sandwich? This is the easiest salad that you can make at home quickly. Boil your ﻿potatoes and cut them into cubes. Allow them to cool. Wash the French beans and the carrots well. Chop them finely into cubes. Pour the water in a heavy pot and add a pinch of salt. Place the pot on the stovetop to boil. Add the French beans, green peas, and the carrots. Boil the vegetables on medium heat until they are done. When ready, drain the water out completely. Cut the pineapple slice into small cubes. Combine the potato cubes, vegetables, pepper, pineapple, mayonnaise and a pinch of salt to taste. Mix the slightly. Keep the mixture in the fridge for an hour to cool down. Trim the sides of your bread slices and apply the butter. Spread the mixture on the slices. You can use 1 ½ tablespoons on each slice. Cover the slices with another slice of bread and press them together slightly. Cut the slices into two diagonally. 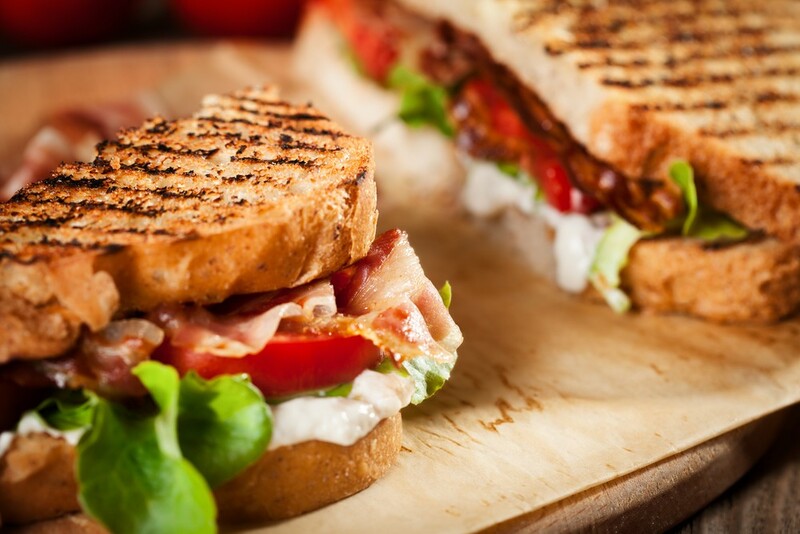 This is the simplest recipe that you can use to make your sandwich. 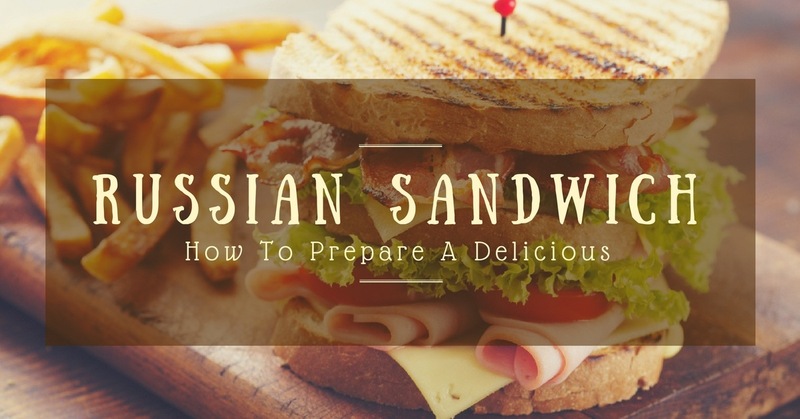 You only need to follow the simple steps to enjoy your Russian sandwich. Combine all the filling ingredients for the sandwich. Spread half of the mixture over 2 slices of your bread. Cover the mixture with the remaining slices and press them slightly. Cut them into two and enjoy the sandwich. 2 cups of vegetables like boiled peas, carrot, beetroot, cabbage, and capsicum. Slice the boiled potato into small cubes. Chop the remaining vegetables and chop them well. Put all the filling ingredients in a bowl except the butter and the slices of bread. Mix them well to combine together. Apply som﻿﻿e﻿ butte﻿﻿r on each slice after removing the crust part. Toast the sandwiches in a toaster for about a minute for each side. They should turn golden. Sprinkle the mayonnaise and cheese on top. This sandwich is very light and refreshing. You can use all sorts of vegetables to make the sandwich. This type is very creamy and delicious. It is good for the whole family including the kids. 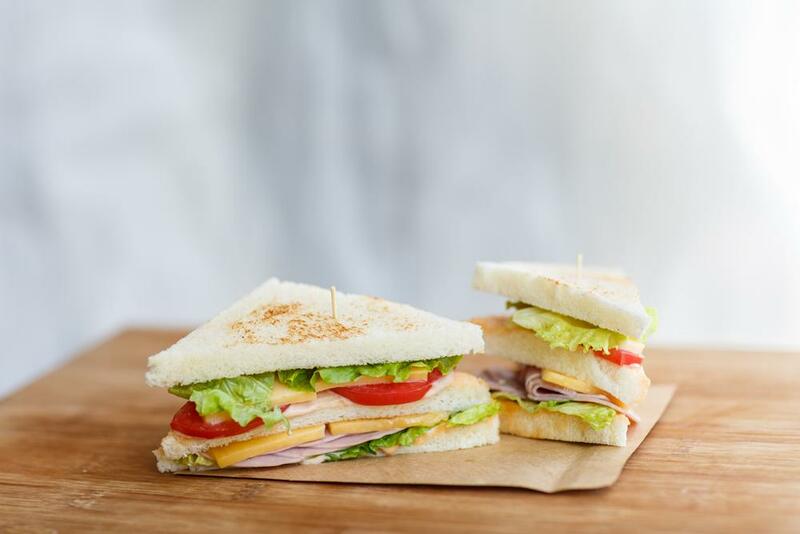 It is a perfect sandwich for summer. The pineapple taste will contrast well with other vegetables giving it a tangy and crispy feel. You eat the Russian sandwich for breakfast, as a snack, and for parties. A cup of vegetables: green peas, carrots, French beans, red bell pepper, potatoes. In a large bowl, combine all the vegetables and the pineapple. Mix the sour cream, the fresh cream, and the mayonnaise in another bowl. Add the seasonings and mix them well. Combine the dressing and the vegetables. ensure that you mix them well. When the salad is ready, keep it in the fridge for half an hour. Cut the edges of your bread and smear it with some butter on each side. Take your salad out of the fridge and spread it on the surface of a buttered bread. Place the other slice on top and press it slightly. Cut the sandwich into about 4 triangles. Repeat the procedure with the remaining bread until the salad is finished. 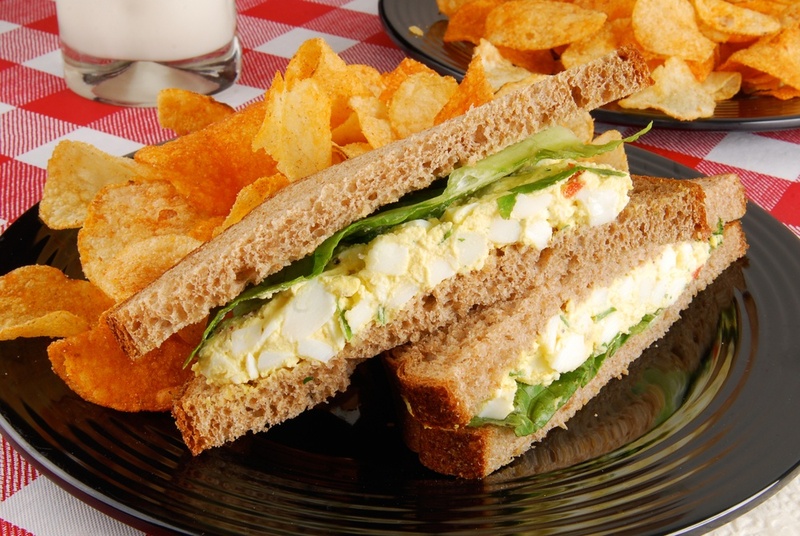 When the sandwiches are ready, serve with the potato ﻿﻿chips or your favorite dish. You can eat the salad alone if you want. These are simple and easy snacks that you can prepare at home. 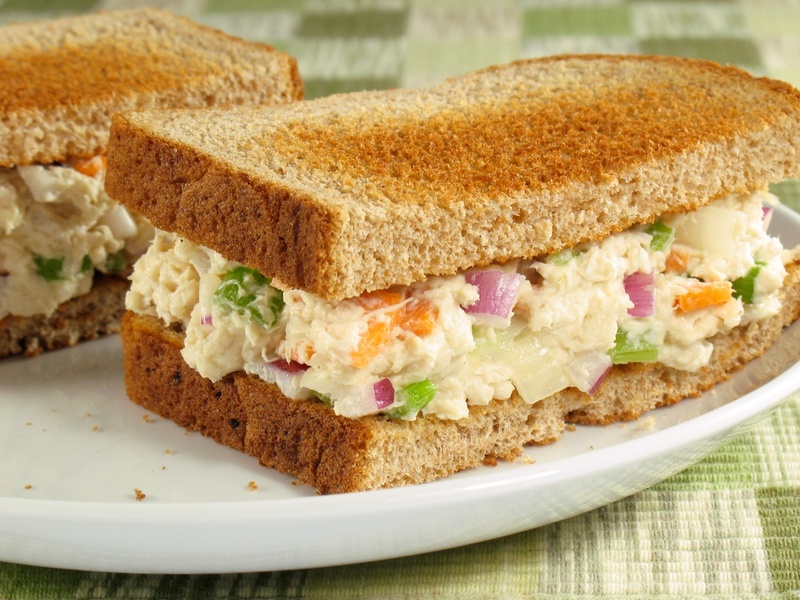 You entertain your guests with the Russian salad sandwich. Combine all the salad ingredients and mix them well in a large bowl. Divide the mixture into 4 equal portions and set them aside. Spread a little butter on each slice of bread. Put the 4 portions of the salad on the 4 slices of ﻿bread. Ensure that salad is spread evenly. Cover the salad with the other 4 buttered slices. The buttered side should face downwards. Cut the sandwiches diagonally into two pieces. When ready, serve immediately. You can serve with the potato wafers and tomato ketchup. Did you enjoy reading the recipes? 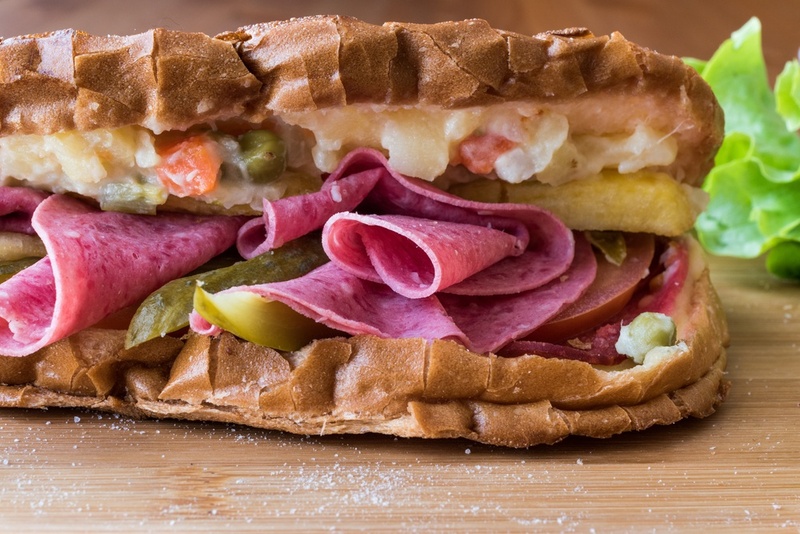 The above are simple Russian sandwich recipes that you can try at home. They are easier to prepare. You can use brown or white bread. The ingredients can be substituted or you can add more. 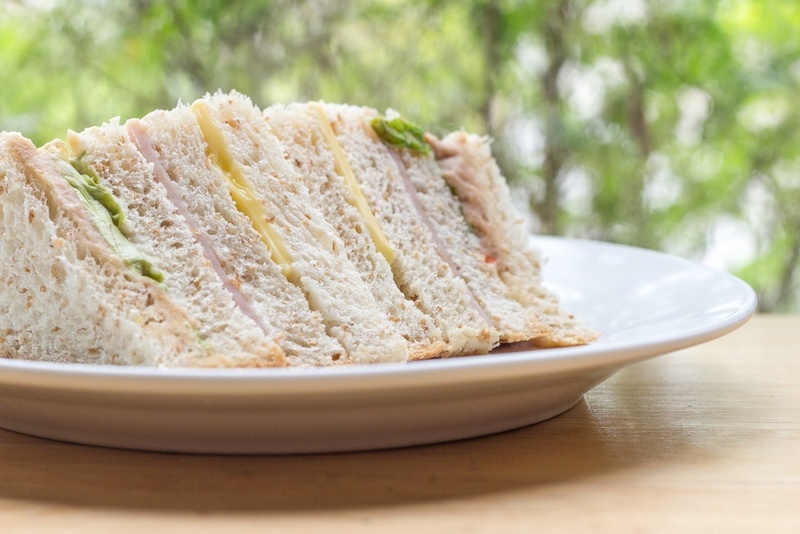 This simple sandwich can be served at parties. If you have any other recipe, comment, tip or idea, feel free to share in the section of comments. Learn how to prepare the best Jamaican bread pudding recipe at home here.